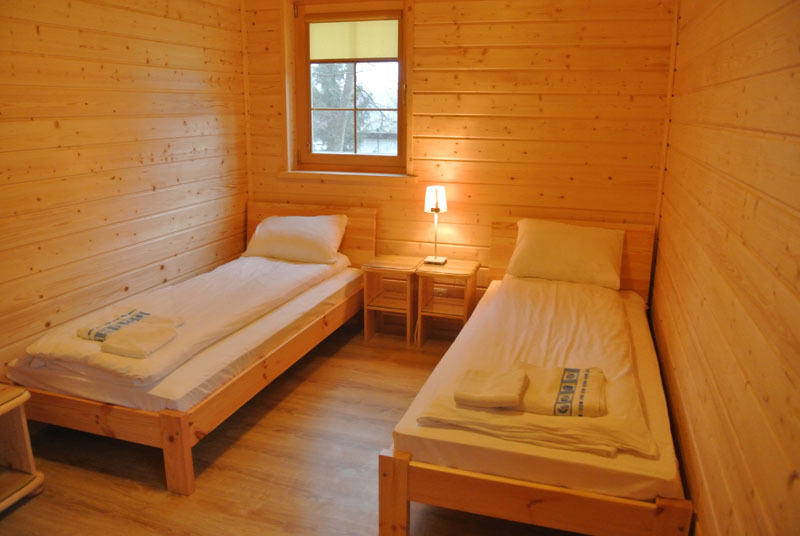 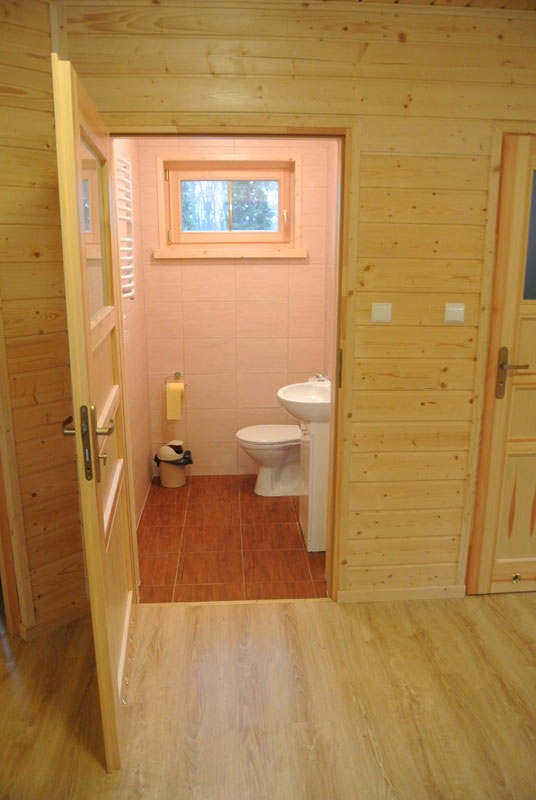 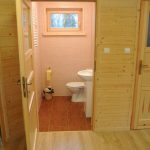 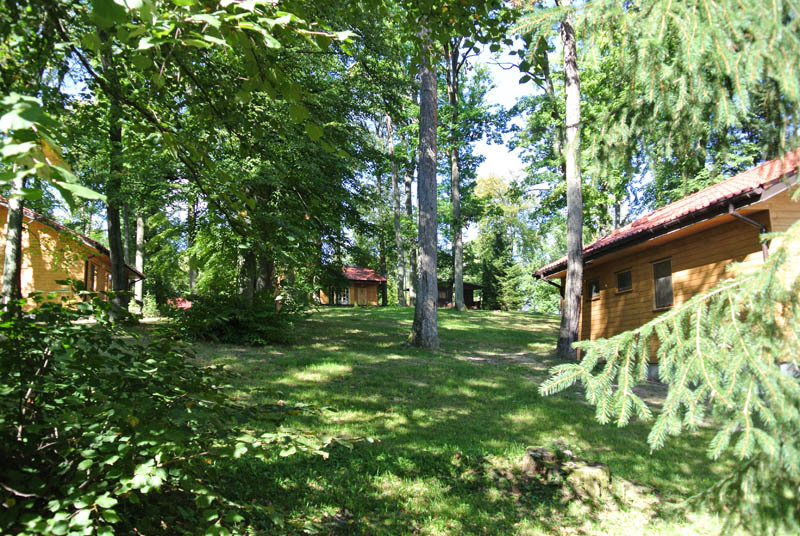 Modern four-person cabins, with two rooms, living room, bathroom and toilet. 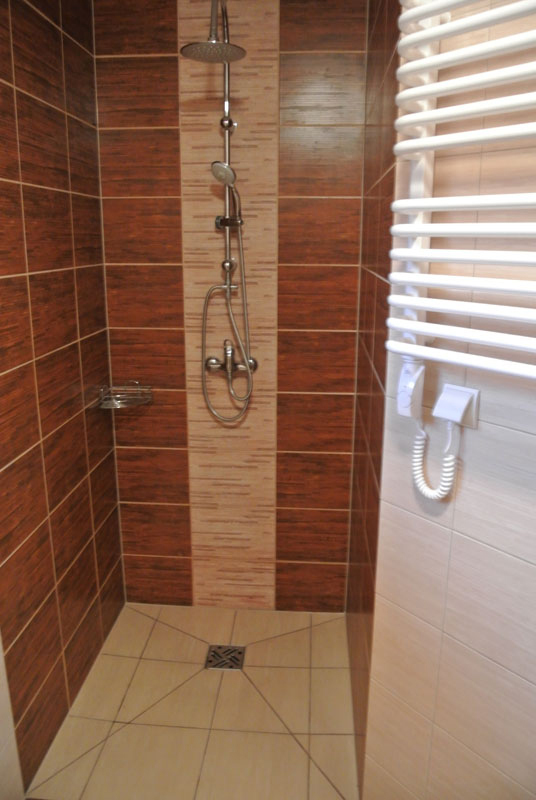 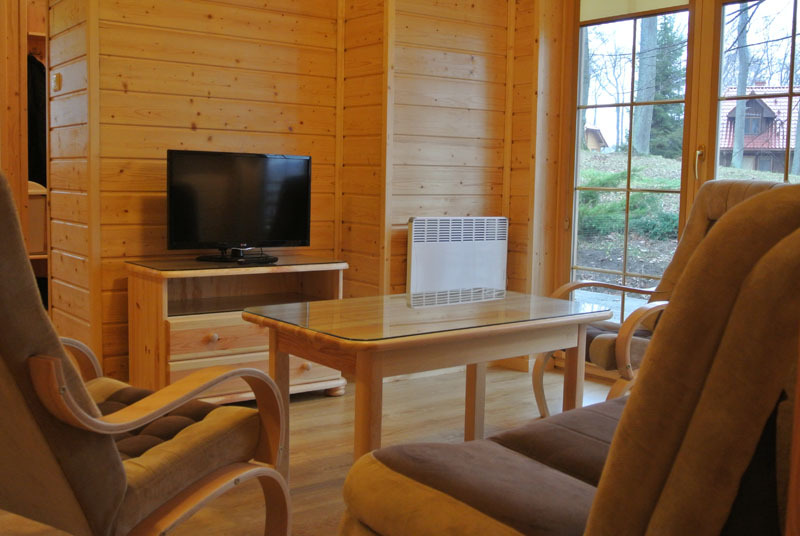 The interior is equipped with furniture and household appliances & audio/video devices. 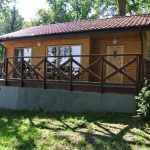 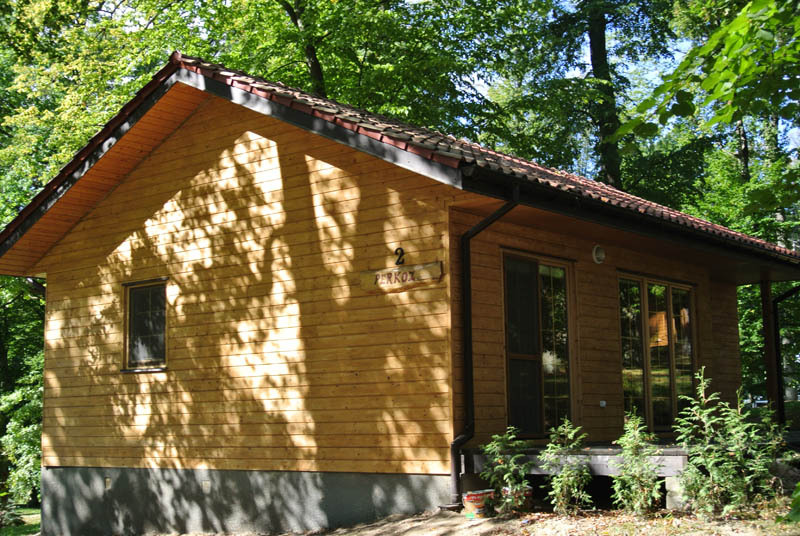 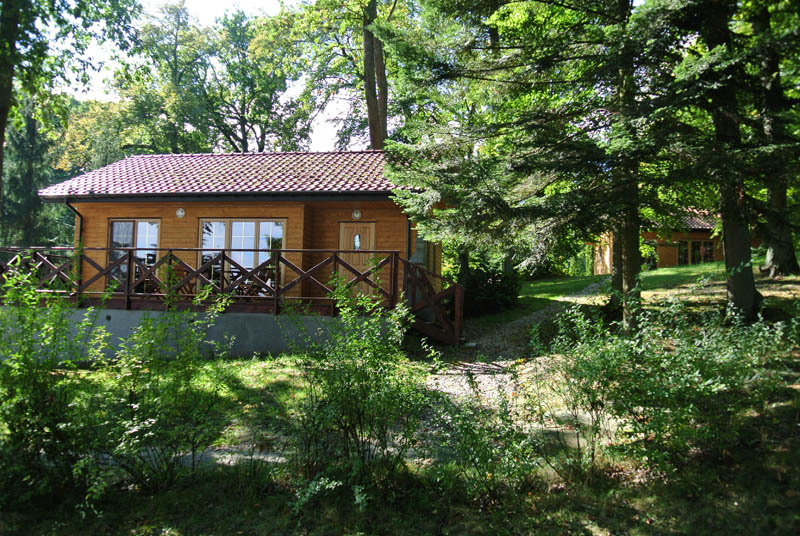 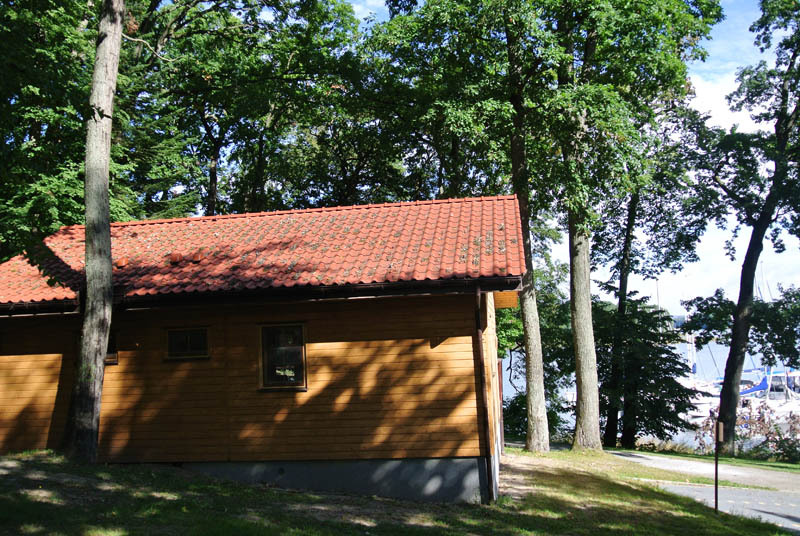 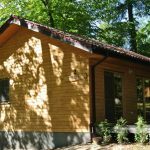 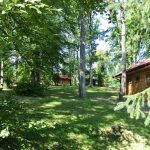 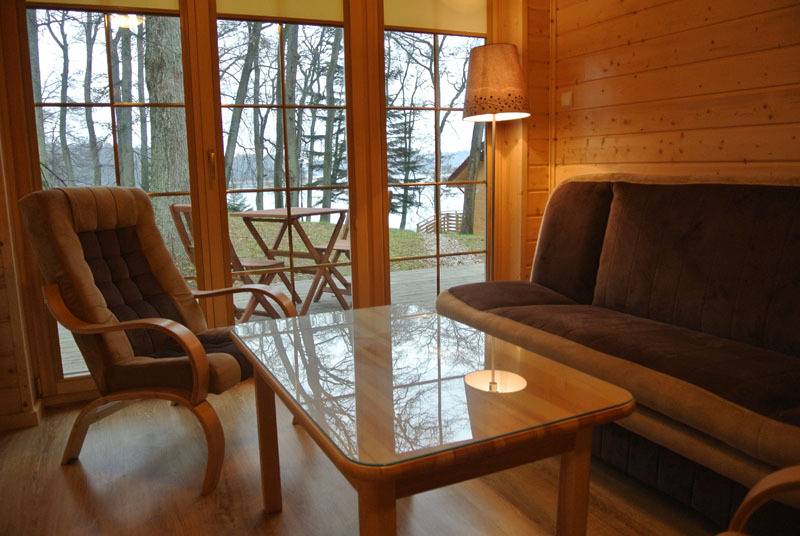 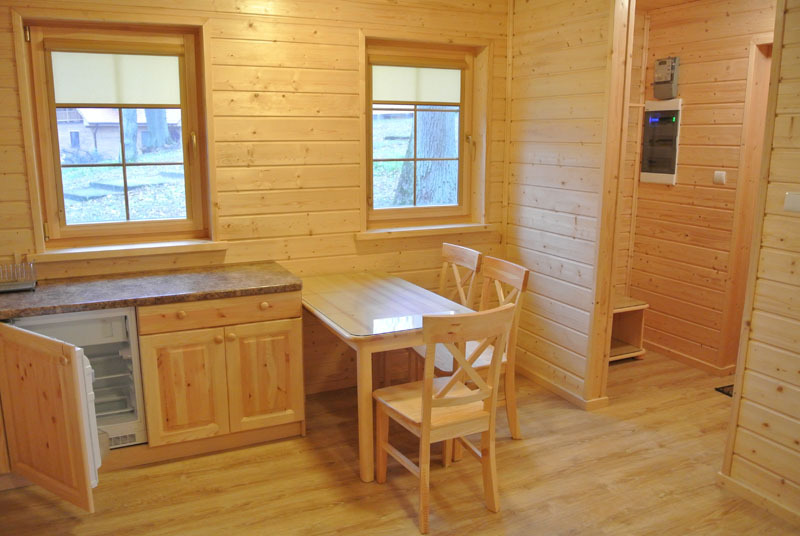 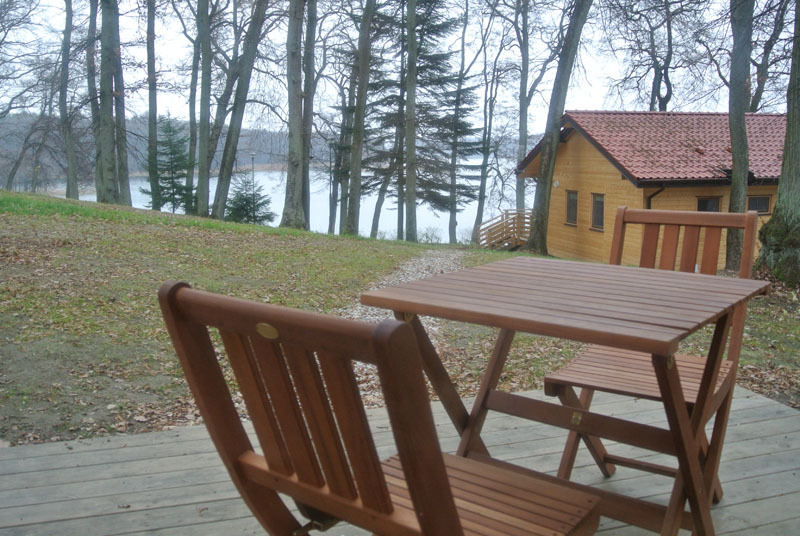 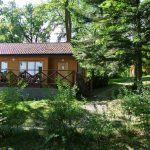 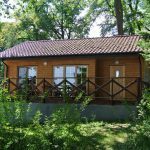 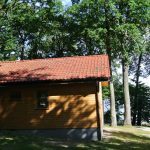 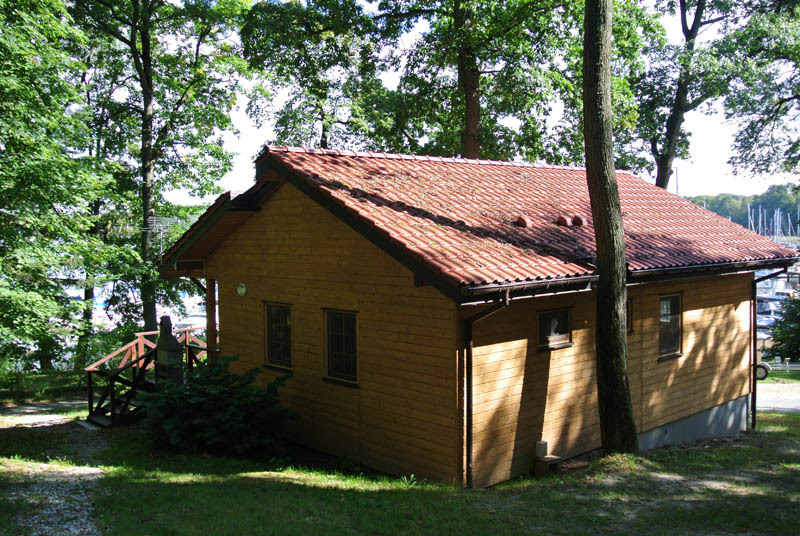 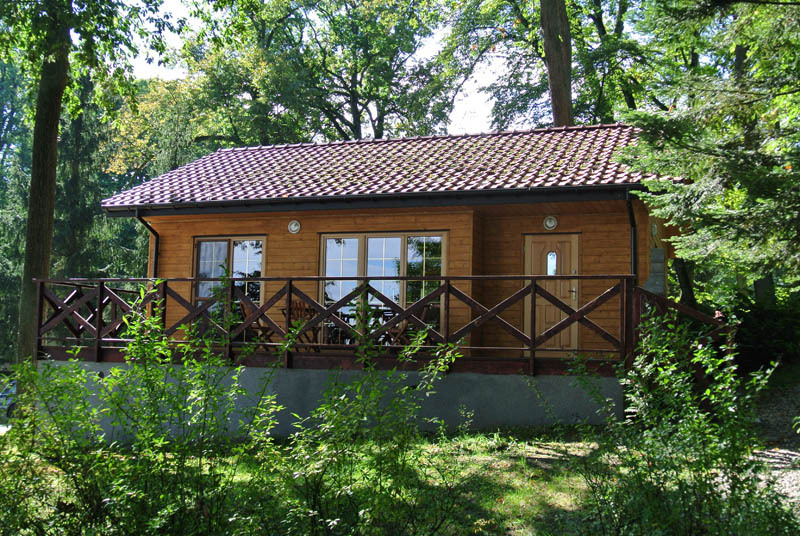 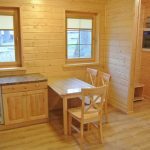 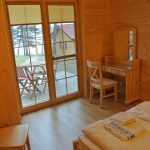 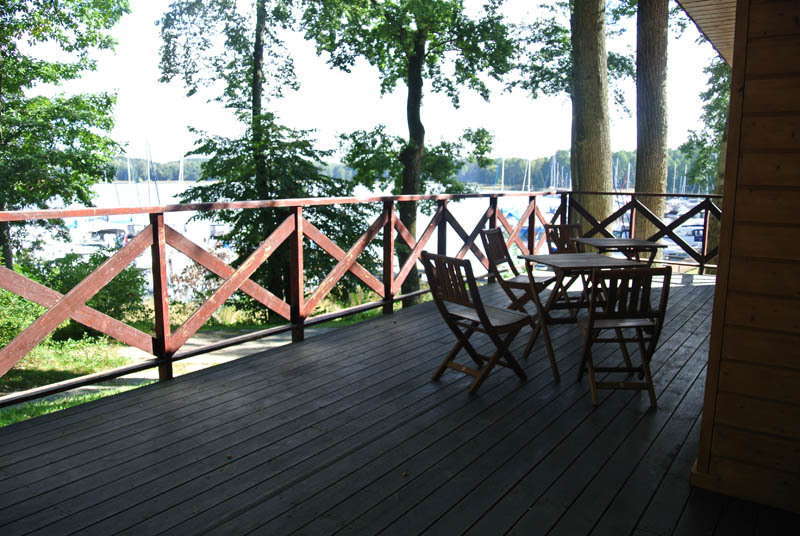 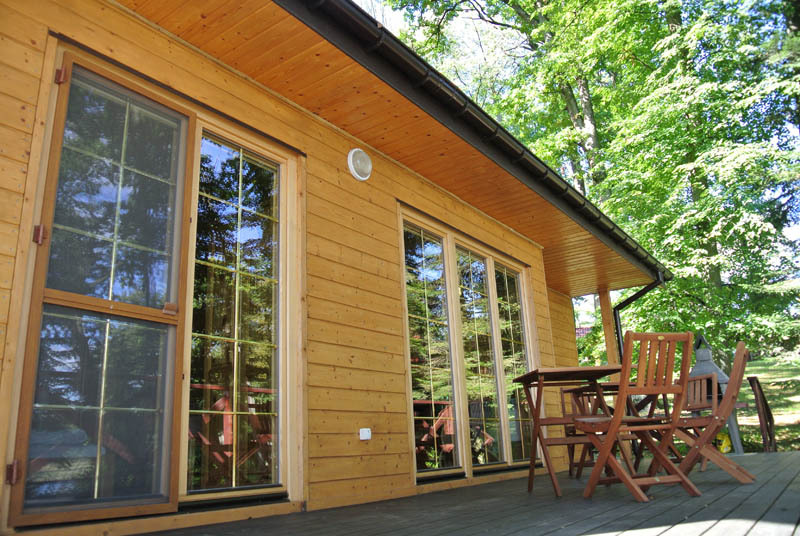 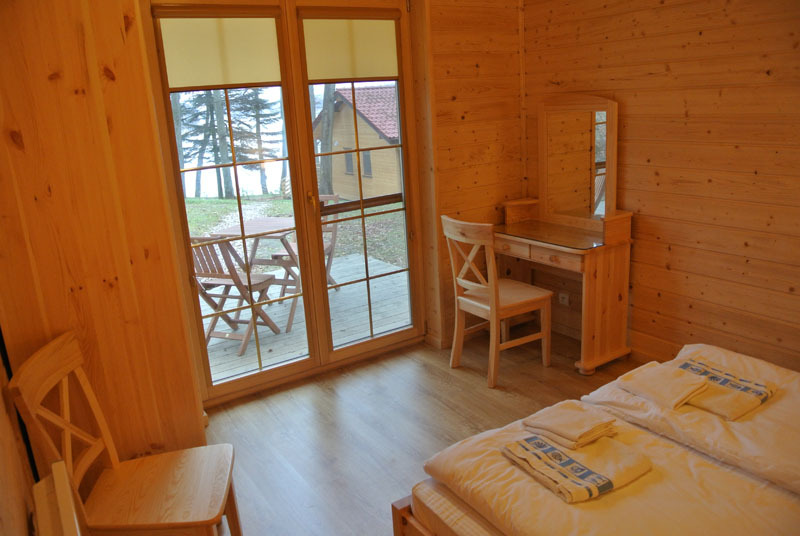 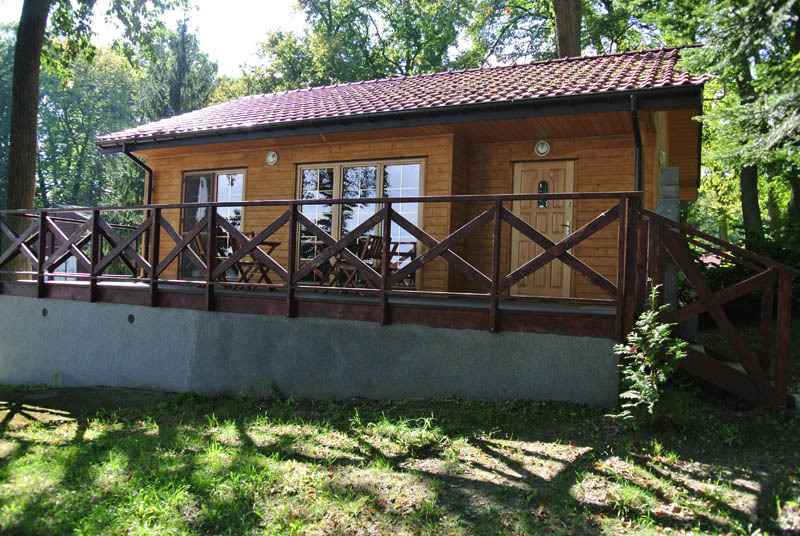 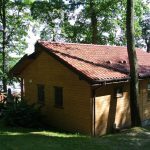 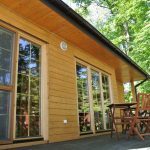 The cabins have lounge patio with a view of Kisajno Lake and all-year-round electric heating.